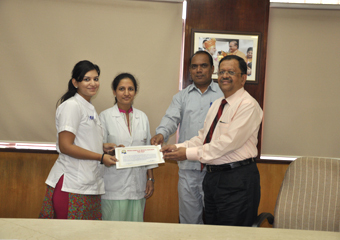 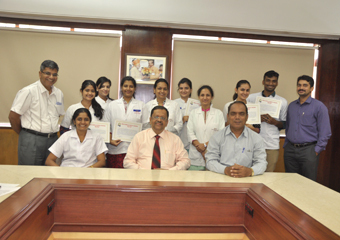 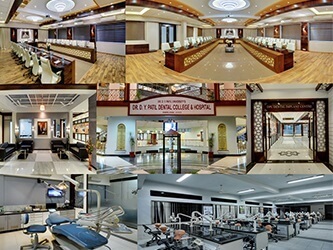 ICMR has awarded certificates to the following under graduate students of D.Y.Patil Dental College and Hospital for their successful completion of STS-projects during the year 2014. 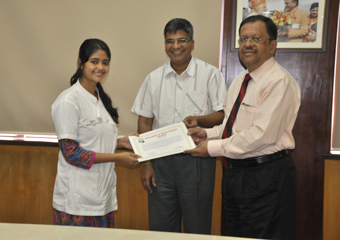 A programme was organized by the Dean,Dr.Deepak Kulkarni to felicitate the students and their guides on 2.12.15 in the council hall of D.Y.Patil Dental College and Hospital. 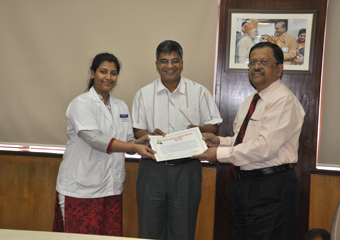 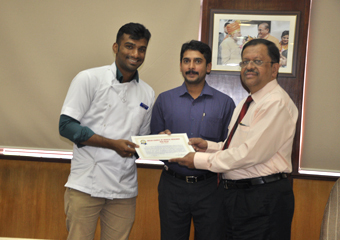 Dean sir congratulated the students and the guides and distributed the certificates. 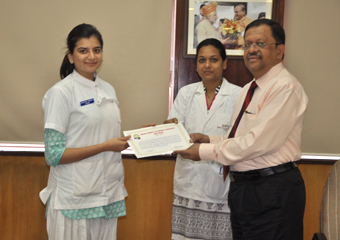 The students and the guides who received the certificates are Vaishnavi Kotwal: Dr. Rahul Deshpande, Anu Vashisth :Dr. Milanjeet Kaur, Shantanu Nathi: Dr. Santoshkumar S. N., Dhruvi Parikh: Dr. Anita Sanap, Sanjana Soneta: Dr. Anamika Borkar, Himadri Kashyap: Dr. Shalini Aggarwal.